At Marco Jewelers we buy and sell all types of gold and silver United States and foreign coins. 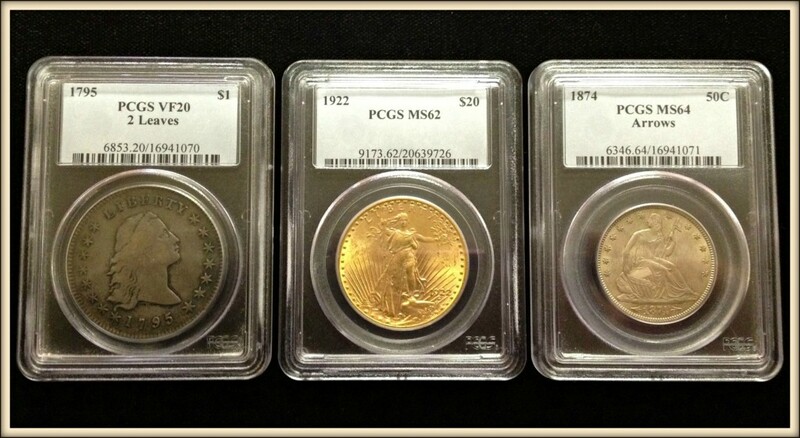 We also purchase rare United States coins as collector pieces that are not bullion related. 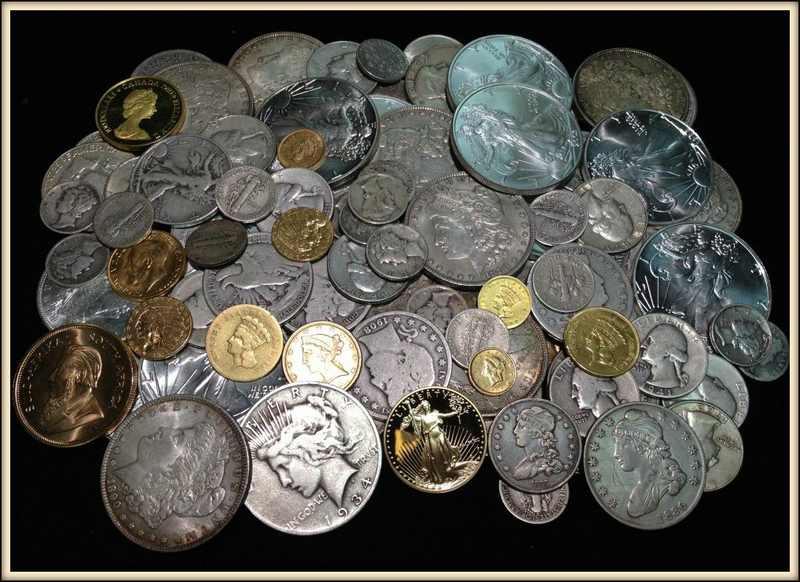 We evaluate collector coins on a condition basis and buy them at fair market value. We purchase entire estates and collections with immediate payment. Bullion related coins, such as United States Silver and Gold Eagles, South African Krugerrands or Canadian Maple Leafs are purchased at current market value. In addition, we also purchase any bullion related bars or ingots. For educational purposes, U.S. silver dollars dated through 1935 are composed of 90% silver along with U.S. half dollars, quarters and dimes dated through 1964. United States Kennedy half dollars dated 1965 through 1970 are known as clad halves and have a composition of 40% silver. Located in the Ridgeway Shopping Center in Stamford, CT for over 40 years assures you of an honest, free appraisal with no obligation to sell.